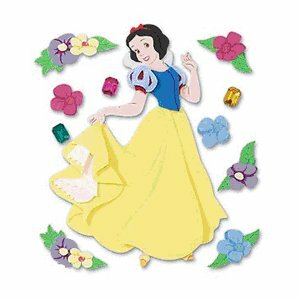 Dimensional Stickers from Disney in your favorite character designs. 3-D look and feel Features their full bodies and faces. Great for all your Disney memories!